low noise qualities to the standard AISI 440C grade. 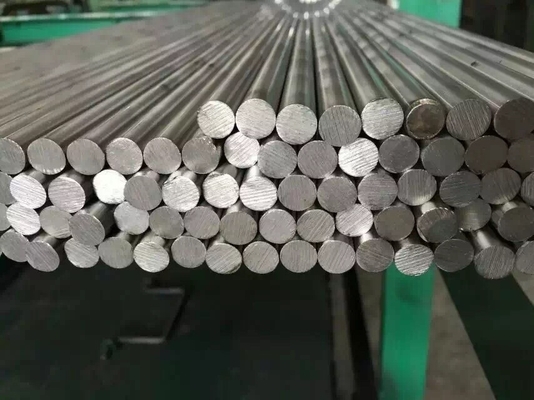 The corrosion resistance of stainless steel can be increased by passivation (see section below). martensitic stainless steel will also withstand higher temperatures than chrome steel, coping with up to 250℃ constant and up to 300℃ intermittent with reduced load capacity. Above 300℃, bearing life can be considerably shortened. EN 1.4037, DIN X65Cr13 stainless steel is suitable to the manufacturing of bearing, rods, mechanical parts. 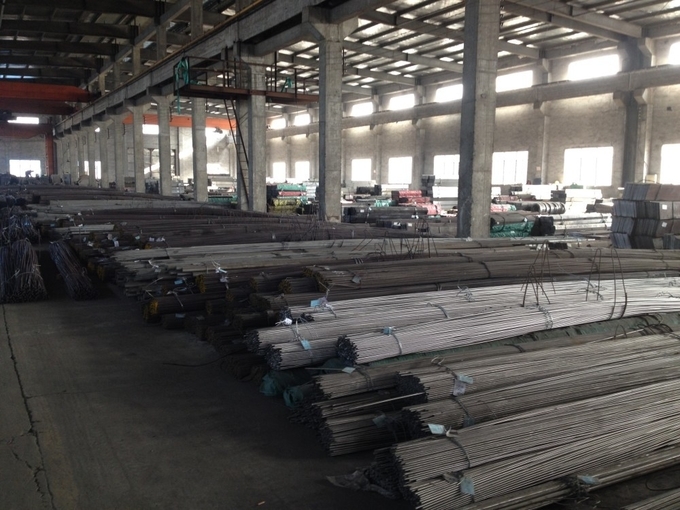 We also provide EN 1.4037, DIN X65Cr13 stainless steel sheet, plate, coil and strip.